social video – VEMT – The Customer Experience & Loyalty Marketing Cloud. Persuasion Marketing and Marketing Technology. 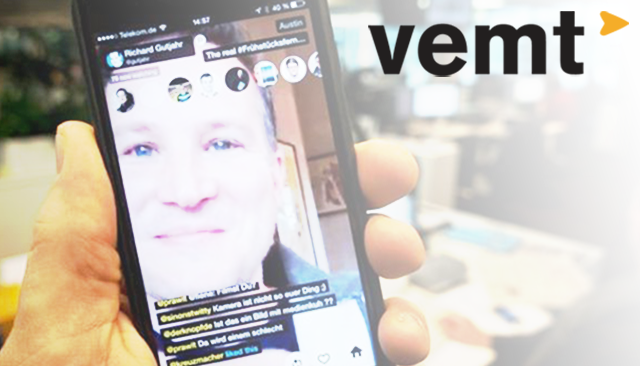 Can Meerkat/Periscope be part of your Persuasion Marketing Strategy?